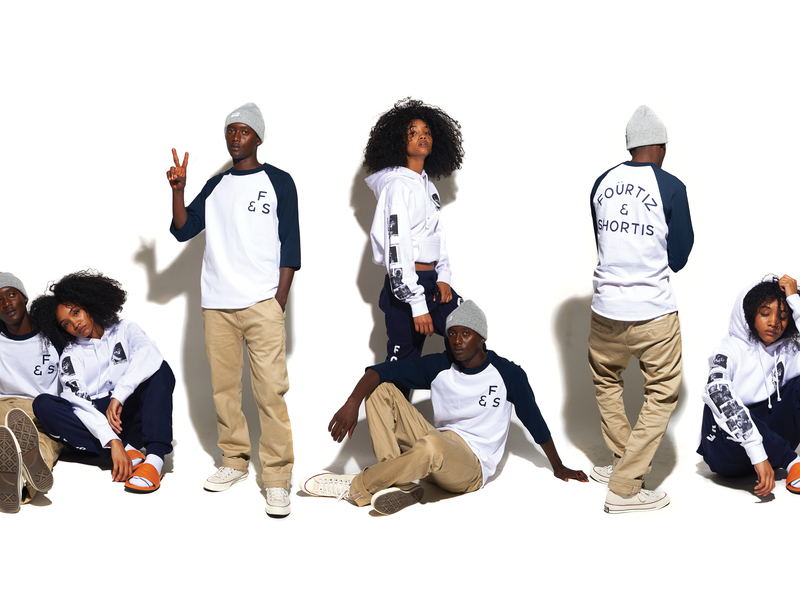 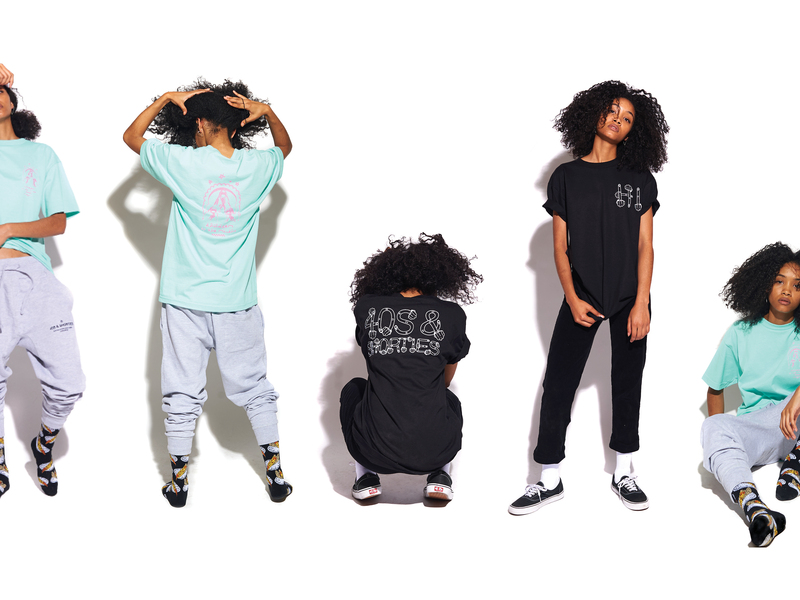 As Summer comes to an end and the cooler months arrive, 40s & Shorties releases their new Fall 2016 Collection. 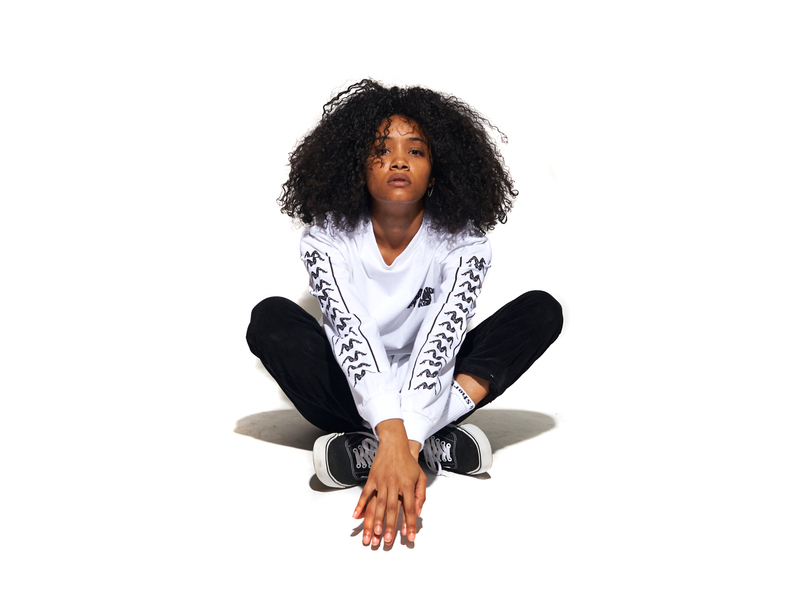 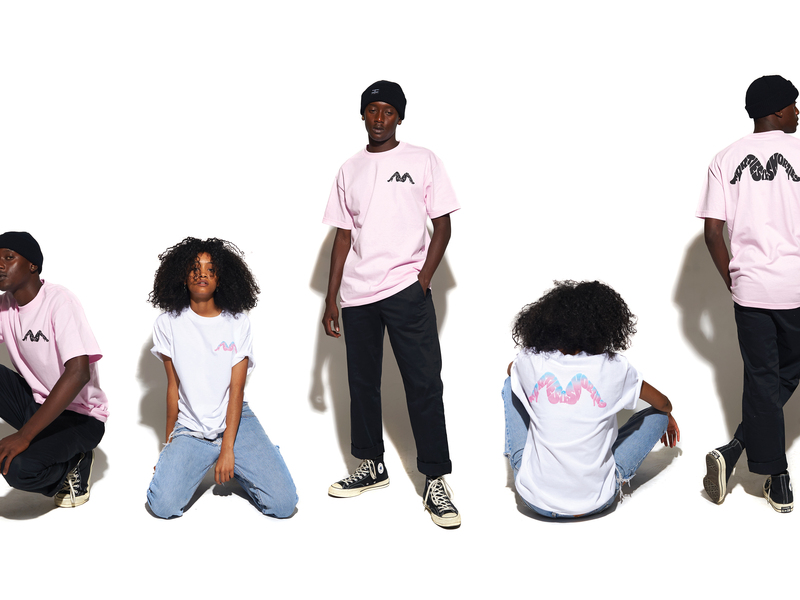 The new release offers a growing variety of playful graphic tees, hoodies, coaches jackets, hats, and socks to go with any fit. 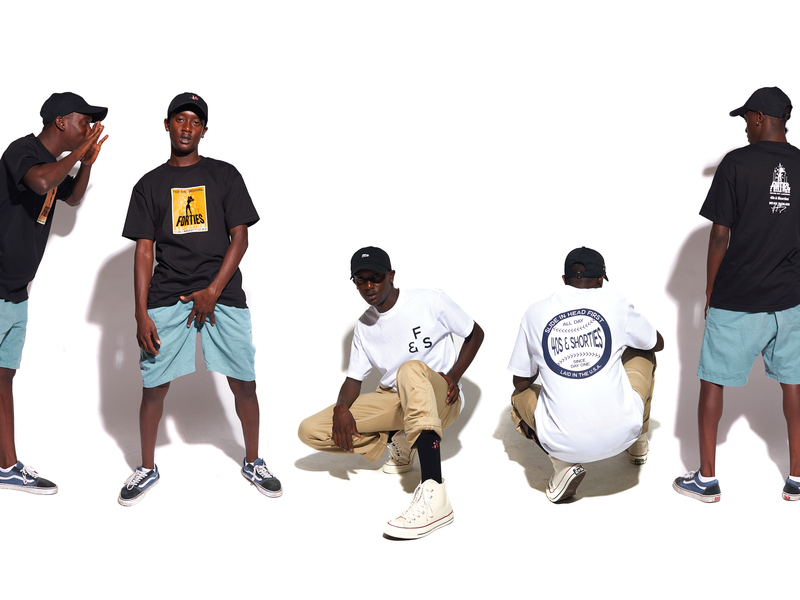 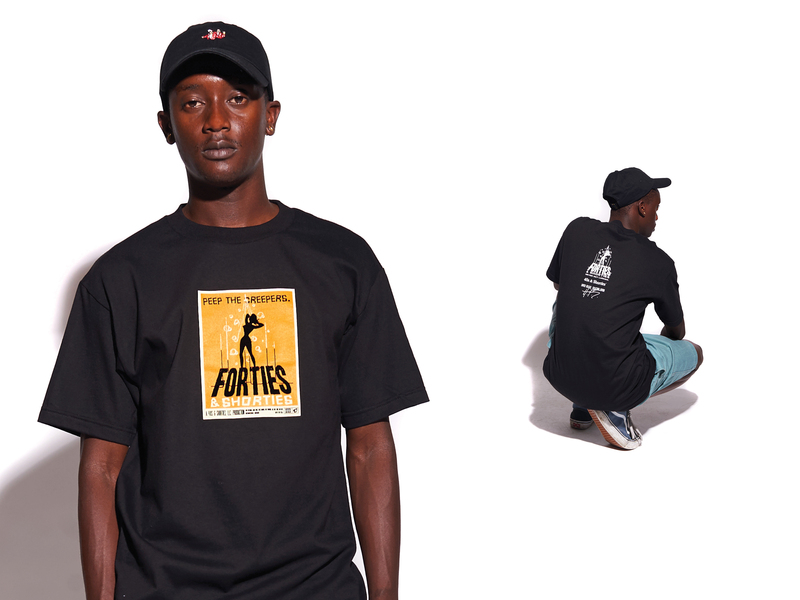 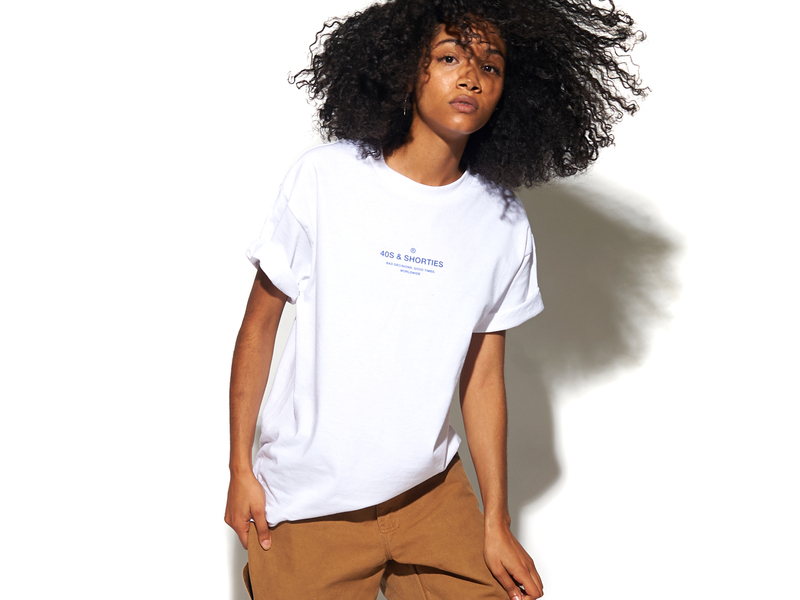 You can find 40s And Shorties’ 2016 Fall Collection on its web-store, as well as selected retailers. 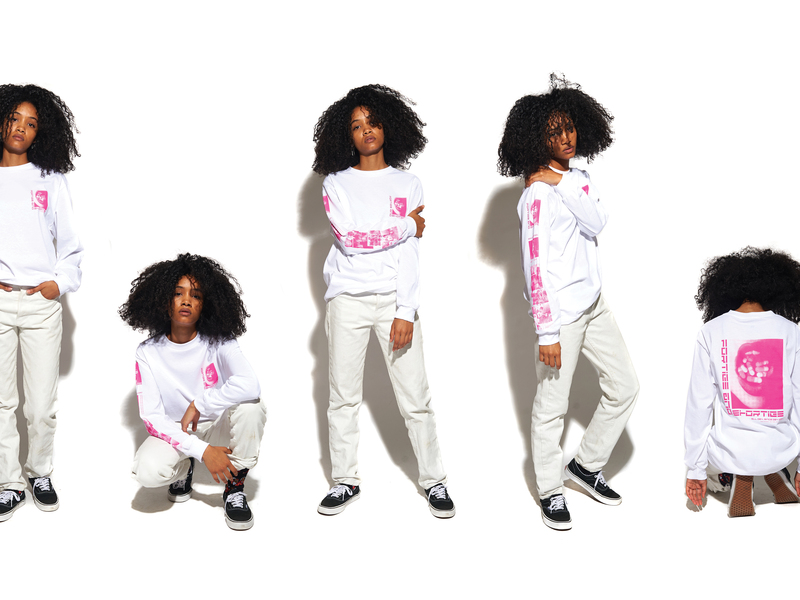 Check out the lookbook below featuring Buddy and Mika Zhane.